Older adults who eat mushrooms more than twice a week can halve their risk of losing memory as well as language and attention skills, a key factor for the development of Alzheimer's disease, finds a new study. The study, led by a team from the National University of Singapore, found that even one small portion - three quarters of a cup - of mushrooms a week may still be beneficial to reduce the chances of mild cognitive impairment. It also improved their cognitive tests and led to faster processing speed. "This association is surprising and encouraging. It seems that a commonly available single ingredient could have a dramatic effect on cognitive decline," said lead author Lei Feng, Assistant Professor at the varsity. 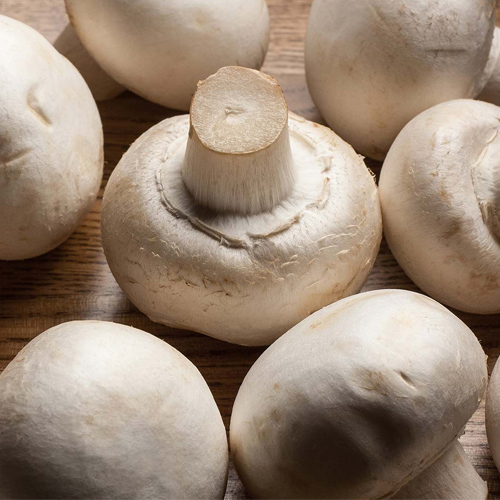 The reason could be a specific compound found in almost all varieties of mushrooms called ergothioneine (ET).